I’m a bit late with everything this week, so it’s another Sunday Morning Muse on a Monday Morning. Wanted to share that after 7 years on the Olympic Peninsula, I now have an real-life poetry workshop group, and what a fabulous group of poets it is! 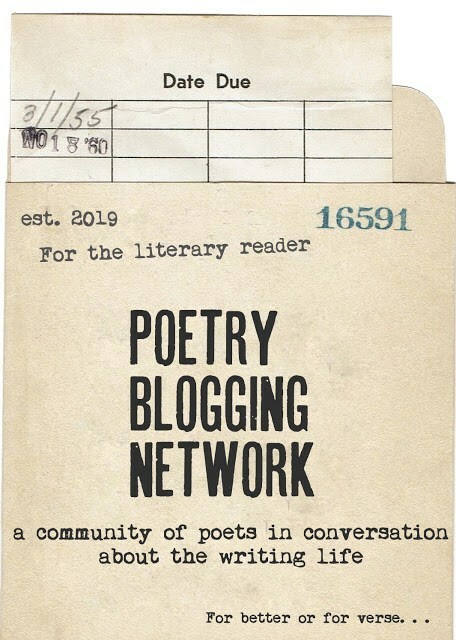 We met yesterday and if you don’t know this, I can’t really tell you how much it means to meet in person with poets that you admire and have them read a draft of your poem and seriously tell you, not so much about what is right with it, but what could make it better, better, best. And have such silly fun together. And here’s a big shout out to The Writers Workshop for giving us the lovely space to meet, for shelving our books, and with coffee, yet !